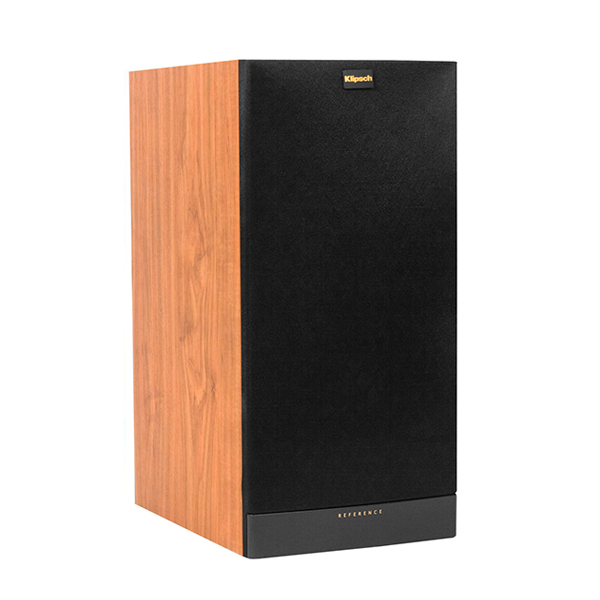 A towering achievement in a bookshelf design, the Reference Series RB-81 II is a force to be reckoned with. 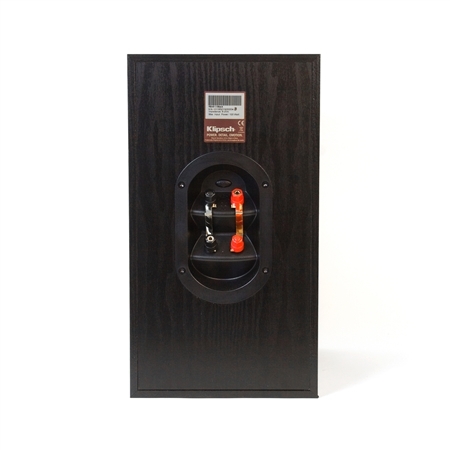 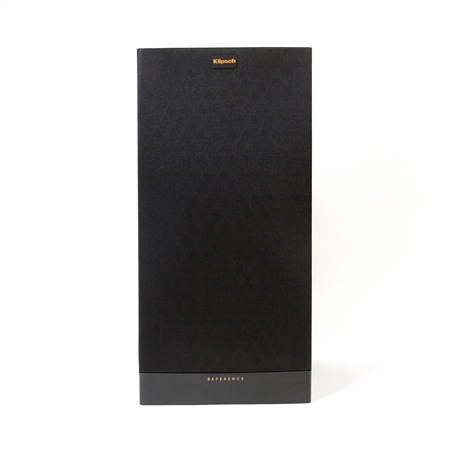 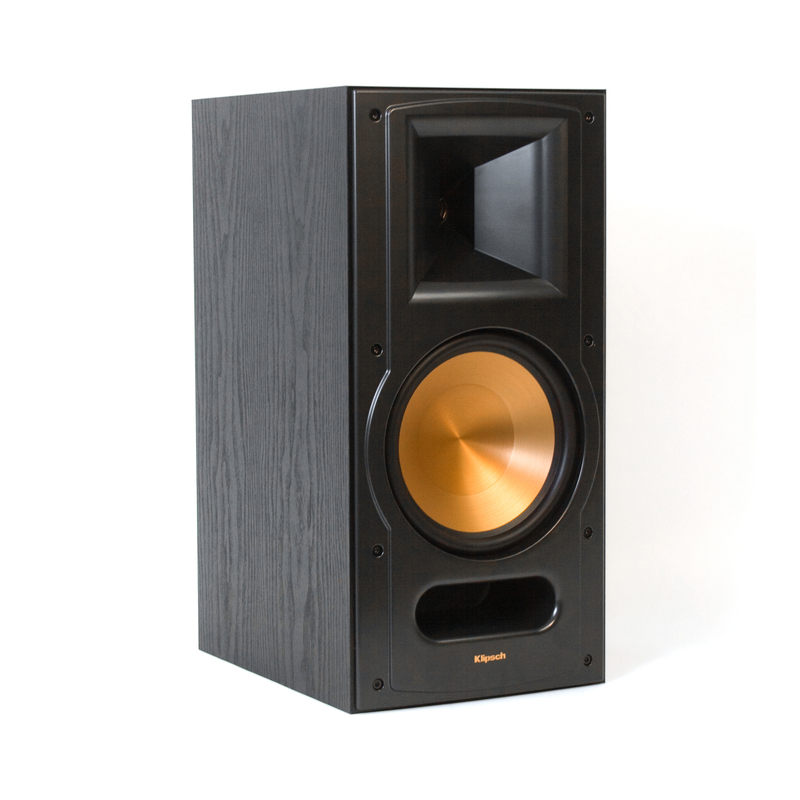 It provides unrivaled music and movie performances to those who demand the very best, but don’t have the room to accommodate a floorstanding speaker. 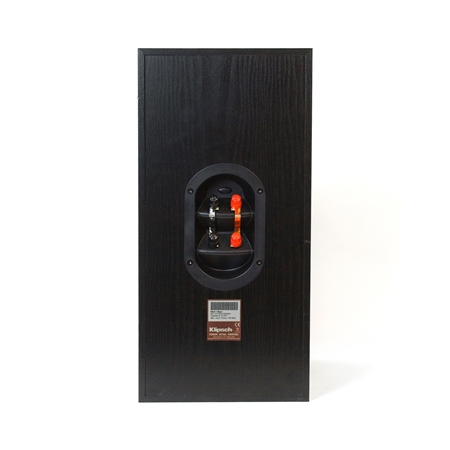 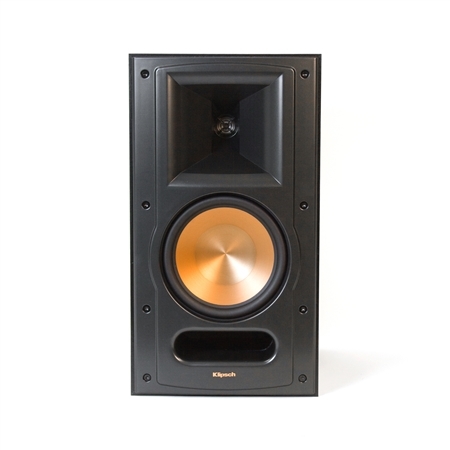 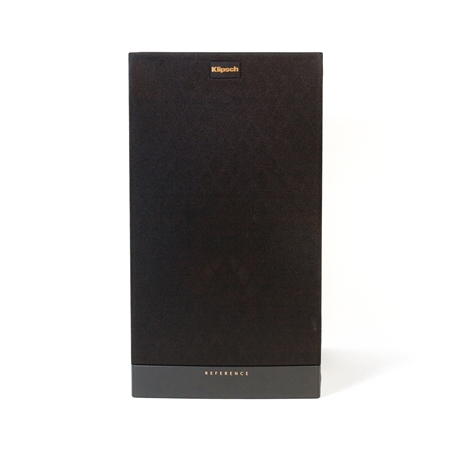 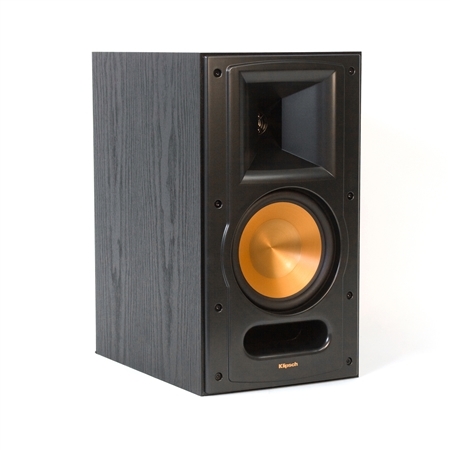 Please note: RB-61 II has been discontinued, but has been replaced by the Klipsch RP-160M - part of the amazing new Reference Premiere product line, available online with free shipping on Klipsch.com (U.S. Only) or at a dealer near you. 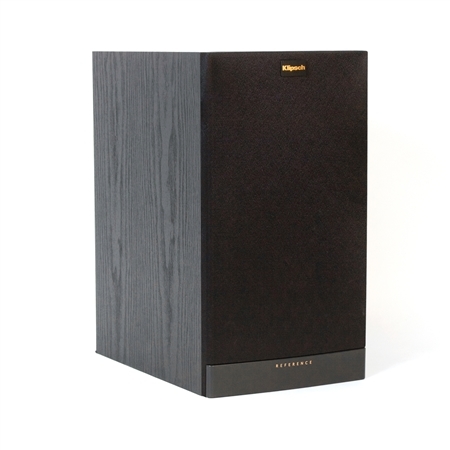 The RB-61 II captures all the thrills and intensity of our floorstanding speakers in an appealing bookshelf design. 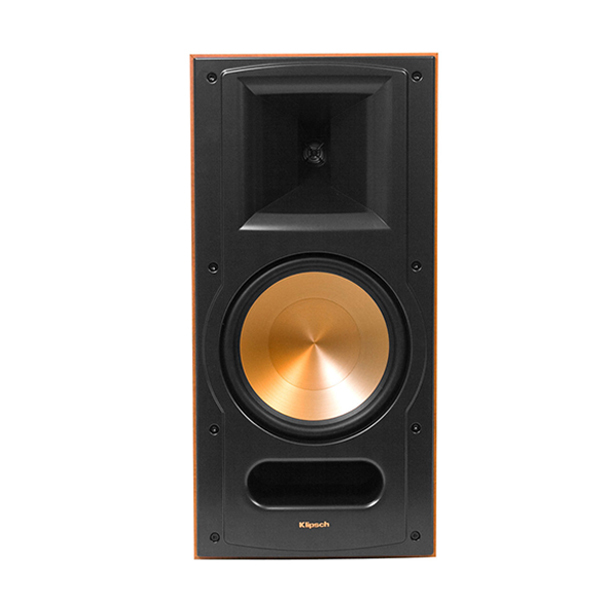 In fact, this dynamic, compact speaker delivers a sound so powerful and detailed that it does the no-compromise Reference Series proud.